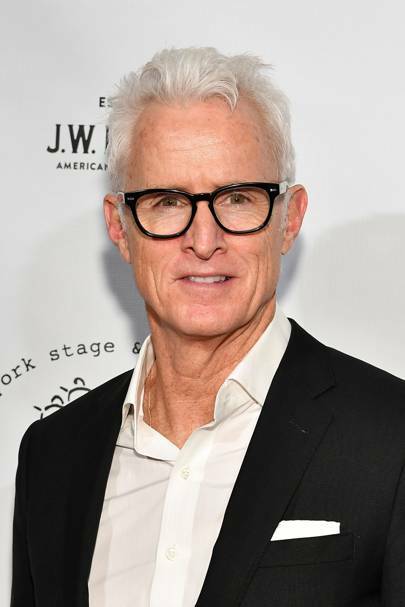 Talking to , the show’s creator, Matthew Weiner, revealed the overarching themes of the disparate characters will be them looking for a, “close connection to their roots and for some kind of revelation about who they are. 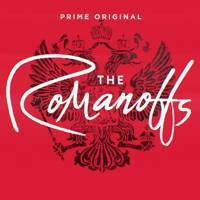 There's great debate about who is a Romanoff and what happened to the Romanoffs. The story for me is that we're all questioning who we are and who we say we are." Sounds v. juicy, right?